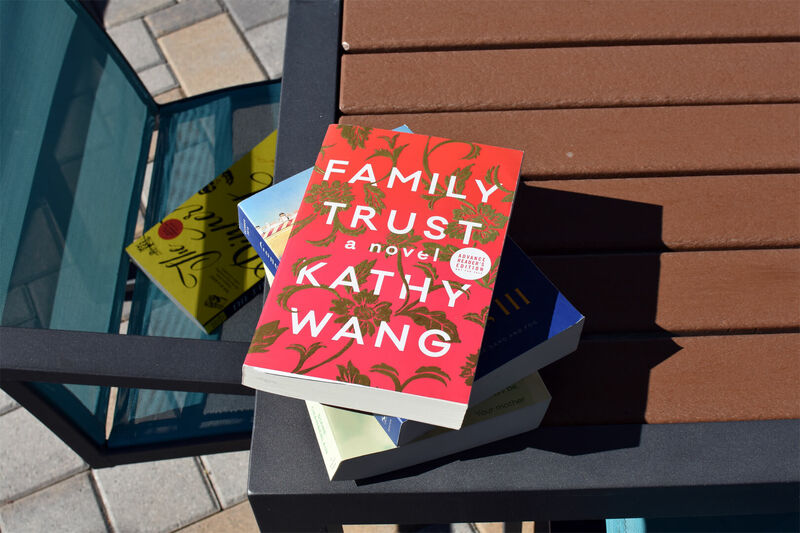 Family Trust by Kathy Wang is about a family trying to pursue what they believe is the American dream. The following book club questions will have spoilers so if you haven’t read the novel yet, check out my preview and review first. Stanley’s diagnosis and questions of small fortune is the major storyline of this read. How did Stanley’s diagnosis impact his family and their decision making? What was your impression of the kind of parents that Stanley and Linda are? Stanley’s temper is documented throughout the book. In what ways do you think his temper affected both Fred and Kate? We learn that Linda was the one who actually made most of the money. What was the driving force for her to finally leave Stanley? Did she have any love for him at the end? Did you suspect that something was off with her online boyfriend Winston? Do you think she’ll date again? Fred believes he’s been slighted in career and relationships, partly because of his race. Let’s talk about our thoughts about this. Now let’s talk about Fred from the start of the book to the end. What lessons did he learn? Kate is a bit more mild-manner and even befriends the woman who had an affair with her husband. Why do you think she became friends with Camilla? How do you feel Kate grew and evolved throughout the story? Which storyline were you the most engaged with? Which one the least? There’s plenty of talk about the inner workings of Silicon Valley. What did you think about those sections? What do you feel are some of the big themes of this read? What happens next to Linda, Fred, Kate and Mary? The Gown: A Novel of the Royal Wedding is next on my list. Check out my preview here.